A brand new, state-of-the-art, jazz club is to open its doors in Birmingham for the first time in a major boost to the cultural and international appeal of the city. The Eastside Jazz Club will begin hosting jazz in all its forms from Thursday 5 October, from standards to contemporary and solo spots to big bands, featuring young talent from the immediate jazz community to world-renowned musicians. The first acts lined up for the new 80-seat space, which forms part of Birmingham Conservatoire's new £57 million building in Jennens Road, include David Liebman and Richie Beirach, Gilad Hekselman and Mark Turner, Stan Sulzmann, and Christine and Ingrid Jensen with Ben Monder. 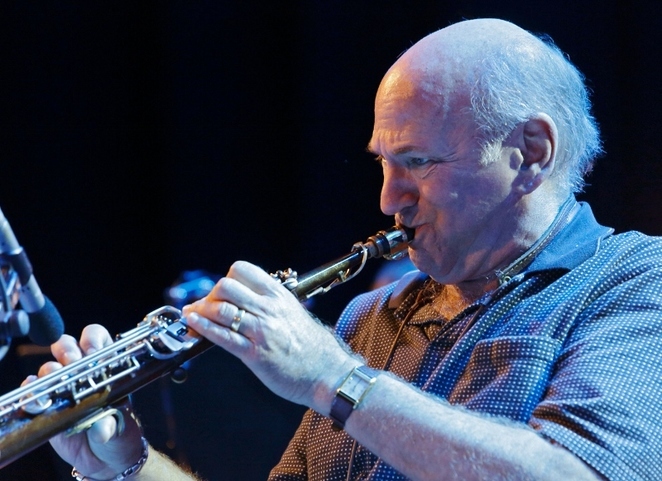 The very first public gig at the Eastside Jazz Club is also the start of an exciting guest artists series, with long-time collaborators and great friends, saxophonist David Liebman and composer/pianist Richie Beirach - both stalwarts and innovators on the New York scene for many years - teaming up to perform together on the opening night of October 5. Further internationally-acclaimed guests are also lined up for the first few months. 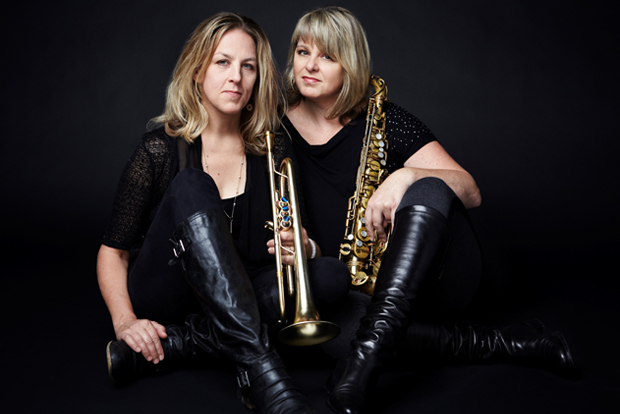 On November 2 fans have a chance to hear the magic partnership of Canadian sisters Christine and Ingrid Jensen (saxes and trumpet respectively) with guitarist Ben Monder. Trumpeter and Yamaha artist Rex Richardson joins the Jeremy Price Quartet on November 9, exciting new guitarist and former winner of the Montreux jazz guitar competition, Gilad Hekselman, is joined by lyrical saxophonist Mark Turner on November 16, and one of Britain's most important jazz musicians, saxophonist Stan Sulzmann plays with the Eastside Jazz Club Trio on November 30. Jeremy Price, Head of Jazz at Birmingham Conservatoire and Artistic Director of Eastside Jazz Club says: "This is a really significant moment for us as we see all our plans come to fruition. 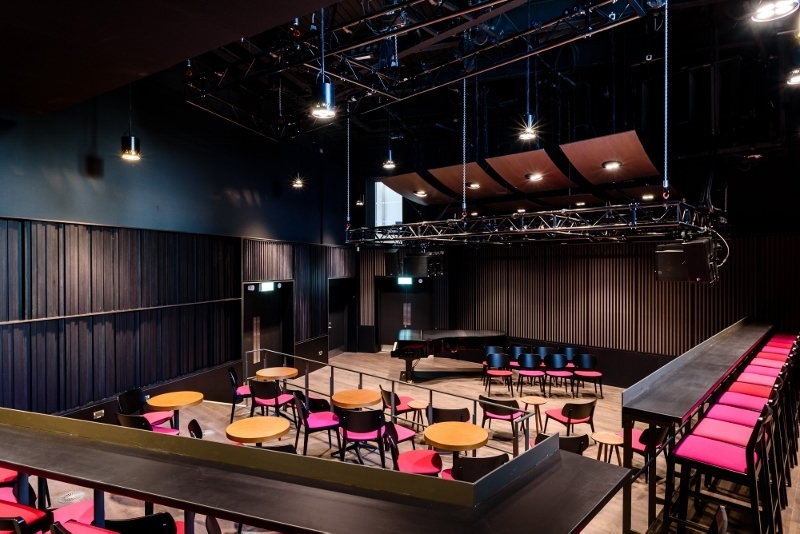 We aim to make this venue central to the burgeoning Birmingham jazz scene and a fixture on the international touring circuit for world-renowned artists. We are all really excited to get off the mark officially with such important luminaries for our music as Dave Liebman and Richie Beirach. This venue has so much potential and I'm delighted that our architects and acoustic engineers have responded to our requests in such an imaginative and helpful way. It's a beautiful space in which to play and listen and is also a great social space for musicians and audiences alike. Jazz music deserves the unique club environment that allows it to thrive and develop and we have it right here." Eastside Jazz Club will host events most evenings with days of the week dedicated to different strands of jazz repertoire. Monday is Big Band Night with the Jazz Orchestra and Ellington Orchestra alternating weekly. 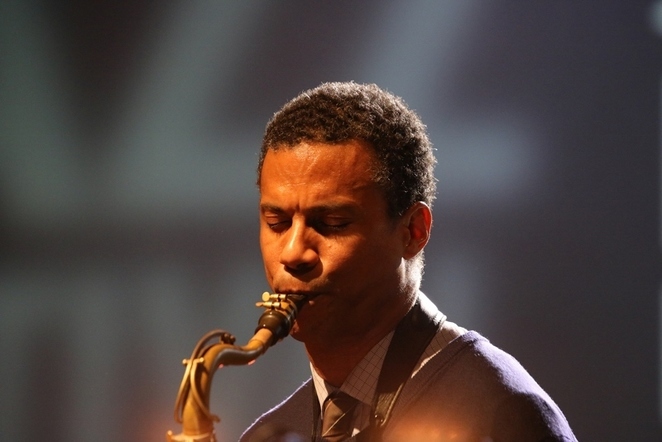 Tuesday is Jazz Canon night featuring the music of the masters such as Wayne Shorter, Herbie Hancock and Ornette Coleman. Wednesdays give the floor to contemporary and original jazz with celebrity guest nights taking a regular Thursday slot. Fridays will see anything from the Afro-Cuban Band to folk, gypsy and swing, kicking off on October 13 with singer-songwriter and keys man Oli Rockberger. Saturdays are given over to the local community and young musicians' groups. Eastside Jazz Club is part of the new Birmingham Conservatoire building and the first permanent jazz space in any UK conservatoire. Birmingham Conservatoire, which is part of Birmingham City University, launches its inaugural season of concerts on Sunday 11 March 2018 in the brand new concert hall with a Royal Gala concert performed by the Birmingham Conservatoire Symphony Orchestra and conducted by the City of Birmingham Symphony Orchestra's (CBSO) Music Director, Mirga Gražinytė-Tyla. For further information and details of how to book tickets at Eastside Jazz Club, visit www.bcu.ac.uk/concerts or call the Concerts and Events Office on 0121 331 5909.